Alexandre Turpault has created a range of 3 plain dye fitted sheet, with elastic on top and bottom and a 12" pocket depth, in 3 materials: cotton sateen for TEO, European linen for MAINE and half cotton half linen for ONTARIO. These three fitted sheet with match every bed sets with the large range of colors. 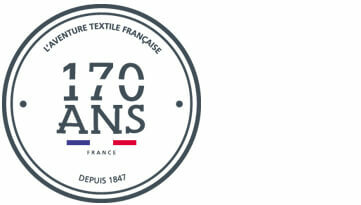 Please contact us for any made-to measure need. 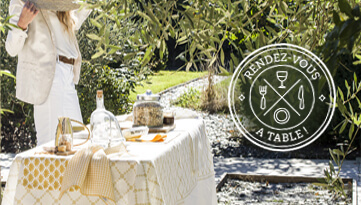 The bed linen collections are composed of designs made of different materials: cotton sateen bed linen, cotton percale bed linen, pure linen bed linen or halflinen bed linen. 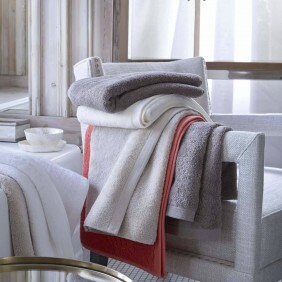 Each of them is suitable with a high-end fitted sheet of Alexandre Turpault. 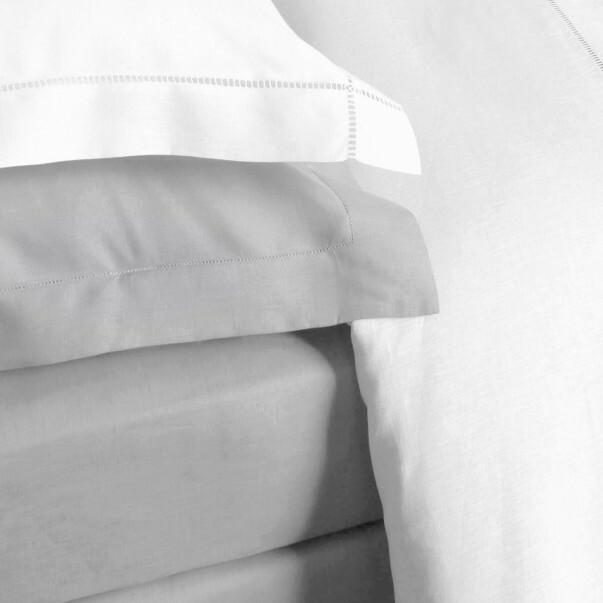 A linen fitted sheet is perfect thanks to its important hydrophilic abilities which make the fabric breathable. 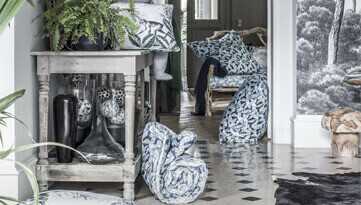 It is also hypoallergenic and antibacterial. 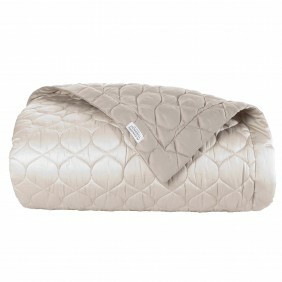 Its strong fiber allows to obtain a fitted sheet that last over time, that cannot be deformed, and that does not plush. Regarding a cotton fitted sheet, it twill seduce you for its softness and suppleness. 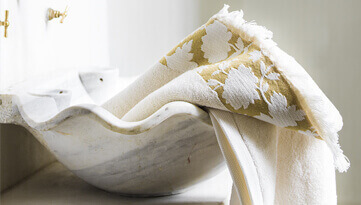 This natural fiber is, as the linen, strong, resist over time, and easy to clean. 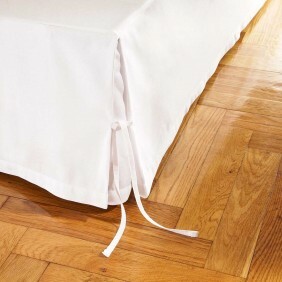 It is also possible to take advantage of the properties of this two fibers thanks to the high-end halflinen fitted sheet, made out of this two natural fibers. The fitted sheet size matters to allow your fitted sheet to be well fixed under the mattress. This is why you need to take into account your mattress size as well as its height. Indeed, if the standard height is about 20cm, the mattresses have different thickness according to what they are made out of. This is why it is important to take into account this height when choosing the strong>fitted sheet size. This measure allows to calculate the right fitted sheet pocket depth ideally made for your mattress. We recommend you to add 6 to 7 cm in addition to your mattress height so the fitted sheet can stay under the mattress. 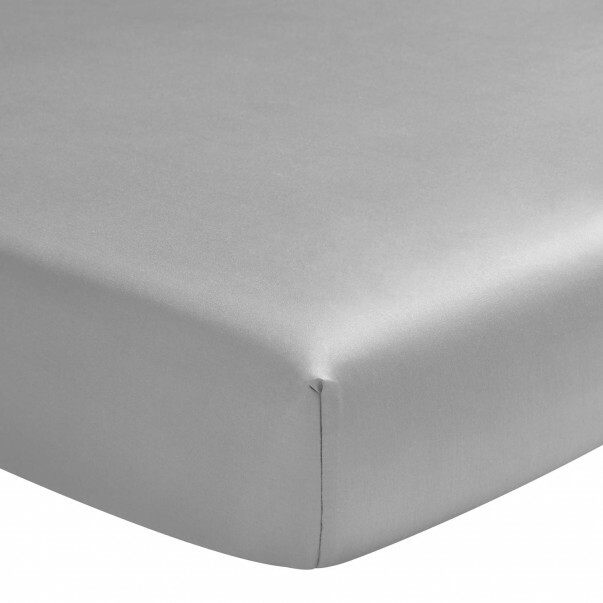 LUXURIOUS TAILOR-MADE FITTED SHEET FOR SMALL OR BIG SIZE MATTRESS. 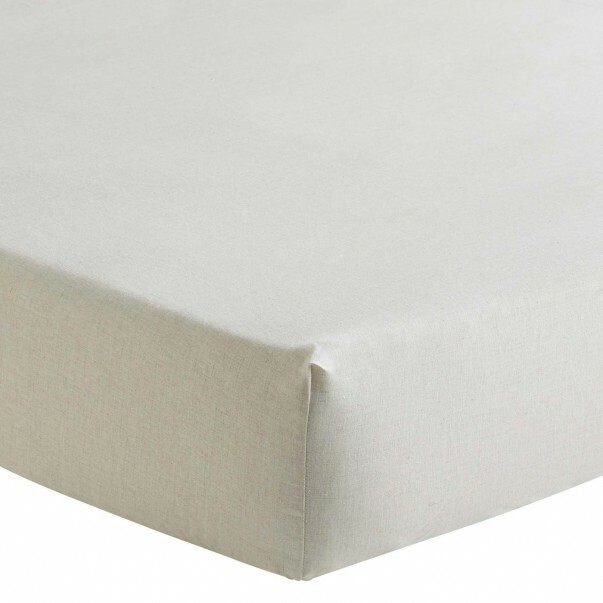 Alexandre Turpault offers a collection of luxurious fitted sheets for single and double bed. 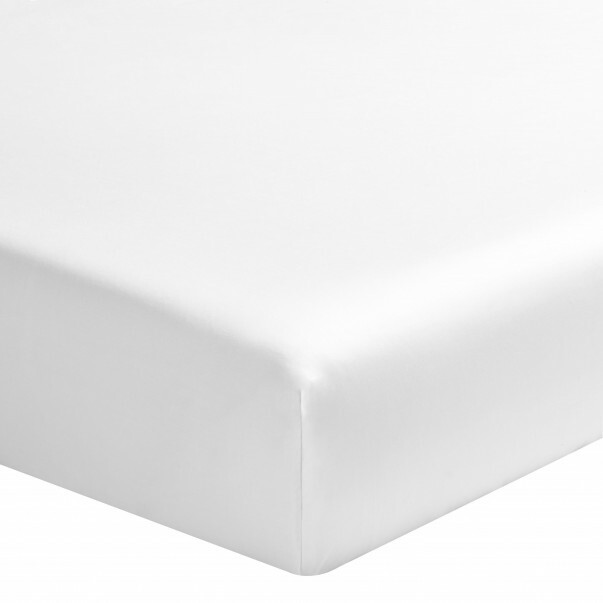 Alexandre Turpault fitted sheets are available in 5 sizes: 90x200 cm fitted sheet, 140x200 cm fitted sheet, 180x200 cm fitted sheet, 200x200 cm fitted sheet.